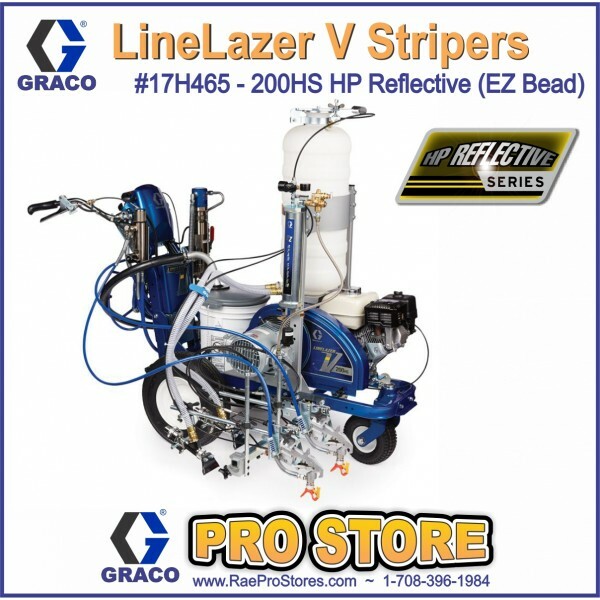 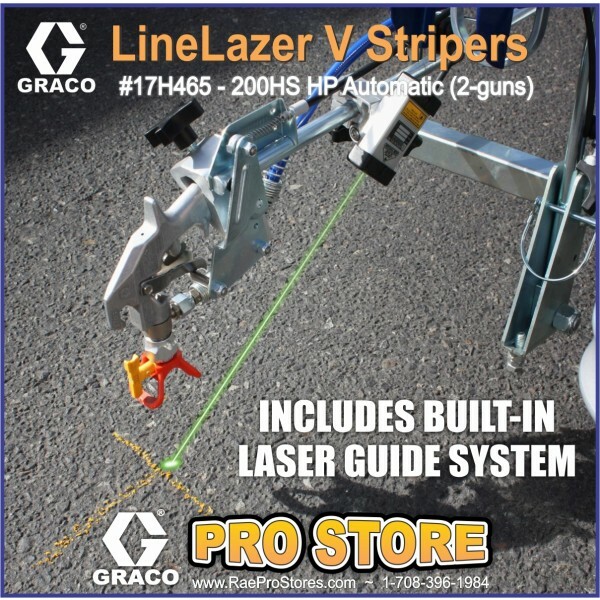 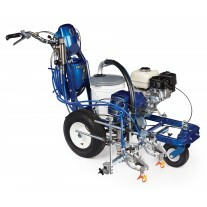 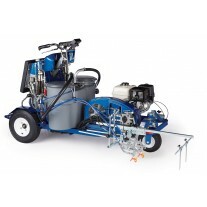 The LineLazer V 200HS is the high performance hydraulic striper you’ll want for your most demanding jobs. 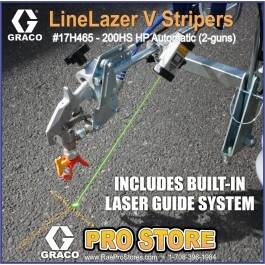 It’s proven history of innovative features has made it the striper of choice for contractors demanding a true workhorse. 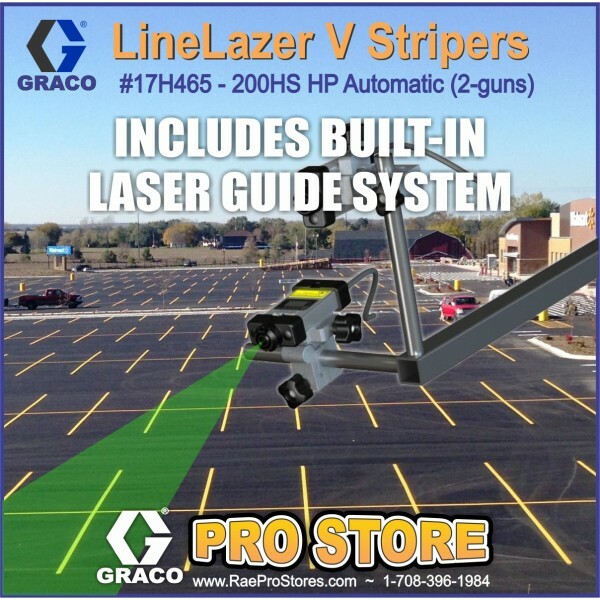 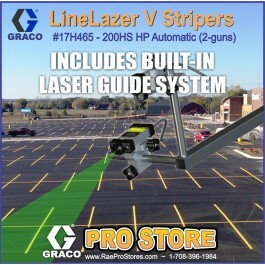 The LineLazer V 200HS is the perfect unit for large parking lot jobs, airports, and city jobs that not only require precise line but also demand reflective beads. 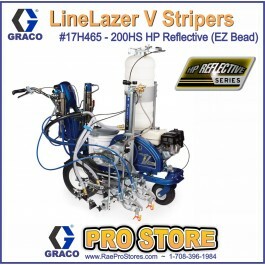 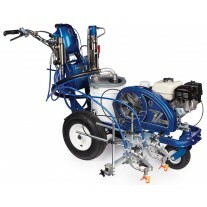 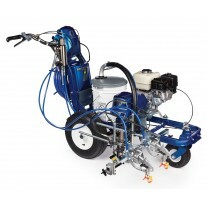 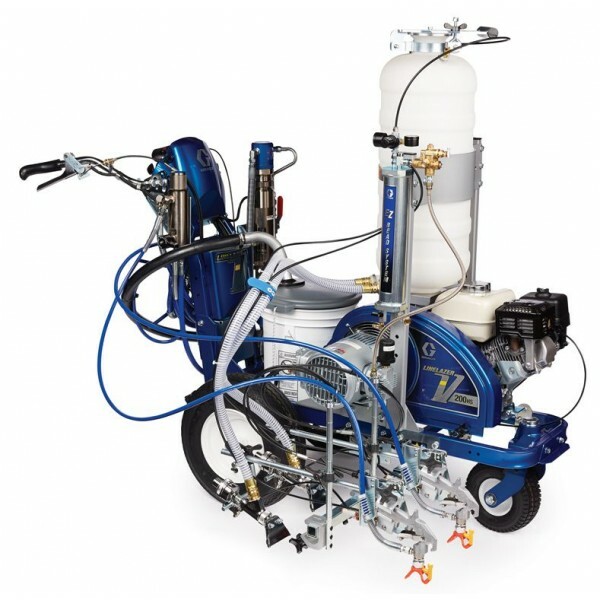 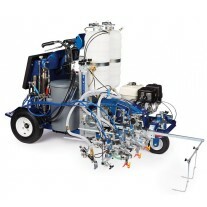 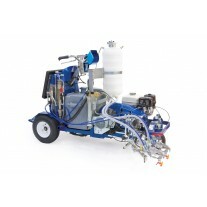 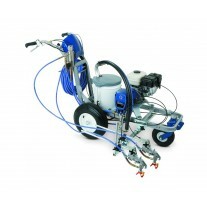 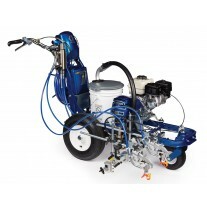 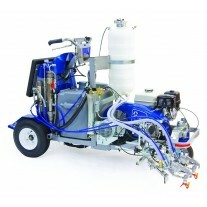 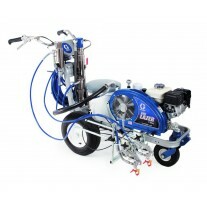 With high production features such as automatic and semi-automatic paint guns along with the EZ Bead pressurized bead system, this unit has no equal.